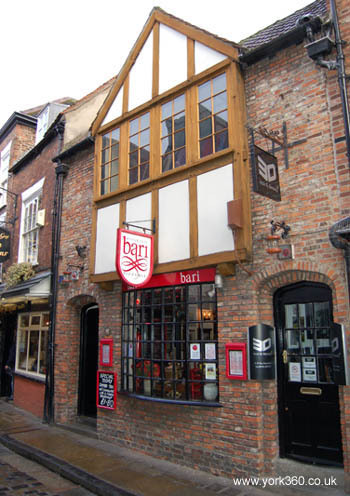 Ristorante Bari is a located half way down one of York's most famous historic streets, The Shambles. Well worth a visit either for a romantic dinner or with family and friends. Serving traditional and modern Italian cuisine. Restaurant Bari also have good value specials on the blackboards outside. One of York's most popular Italian's!